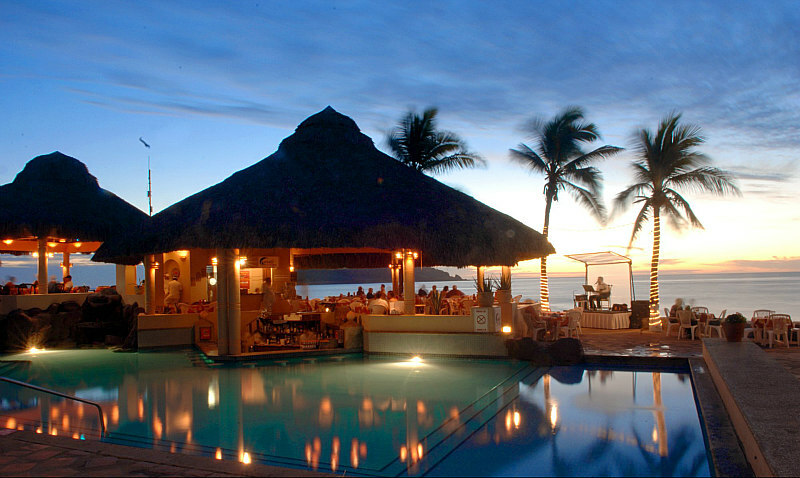 Enjoy these fine Mazatlan beach hotels (most with spa) or vacation rentals for your next Mazatlan beach vacation. You will find many of these waterfront hotels to be very family friendly. We also feature great Mazatlan waterfront vacation rentals. Mazatlan is a fine Pacific coast Mexico waterfront destination offering great beaches along with rich colonial history. The three smaller islands close to Mazatlan were designated as natural reserves in 1991 and are well worth a visit for those who enjoy nature. A favourite stop for cruise ships keeps the economy going strong. The historical district has seen a lot of revival since 2001 and is well worth the visit. Mazatlan is definitely on its way back! 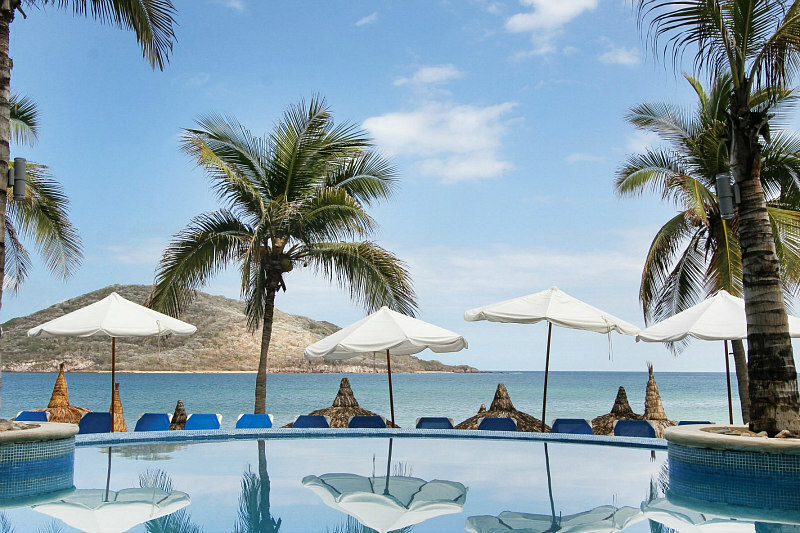 Here are the Best Mazatlan Beach Hotels with Spa! The El Cid Marina Beach Hotel offers many activities within its complex. Complimentary shuttle will take you to the El Cid Golf & Country Club within 5 minutes where you will be able to enjoy many amenities such as Golf, tennis, basketball, lap pool etc.. You will also enjoy their private beach and of course the spa. This is a good Mazatlan waterfront hotel for families who like to stay active. The 16,500 square foot Armonia Spa at this Mazatlan beach hotel was awarded the "Conde Nast Traveler Readers’ Choice Award" for having one of the top 5 best spas in the world. Imagine having the privilege to visit a spa with such a reputation on the whole planet earth. Surely if you are wanting to be pampered and enjoy a beautiful stay at a beautiful waterfront hotel, this will definitely be worth a look at. Located along Las Gaviotas Beach, the Ramada Resort offers a beautiful stretch of beach that is most likely unparalleled in Mazatlan. You'll enjoy making new friend at the beach volleyball court, getting fit at the fitness centre or getting a soothing massage at the spa. The restaurant offers buffet breakfast to get your day started. The beautiful Mazatlan sunsets ensures the perfect end to a great day. A TripAdvisor Certificate of Excellence award recipient ensures a great stay. 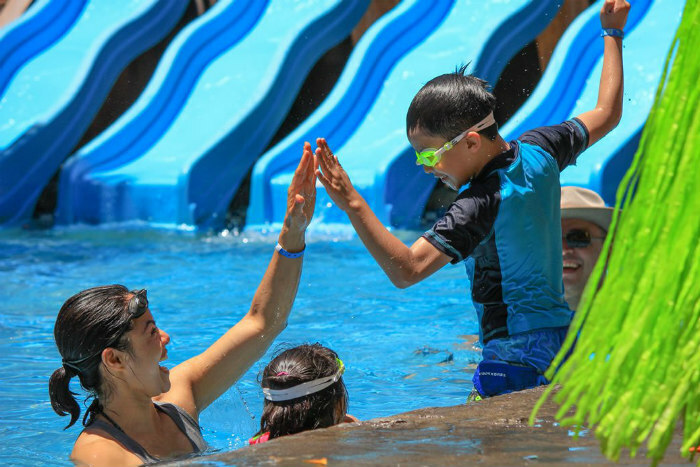 Located on the "Golden Zone" on Playa Gaviotas, this is one of the very family friendly Mazatlan beach hotels that offers a variety of activities to entertain children. Parents can then enjoy some time to relax and romance each other once again. There are also a variety of entertainment in house at El Venado Theatre Hall. Housed in a remodelled, rustic cottage, you will find the spa where you can book a massage or couples massage for extra relaxation. As part of the El Cid mega resort complex, you will find endless activities that are shared with the other El Cid properties via shuttle to the nearby country club. 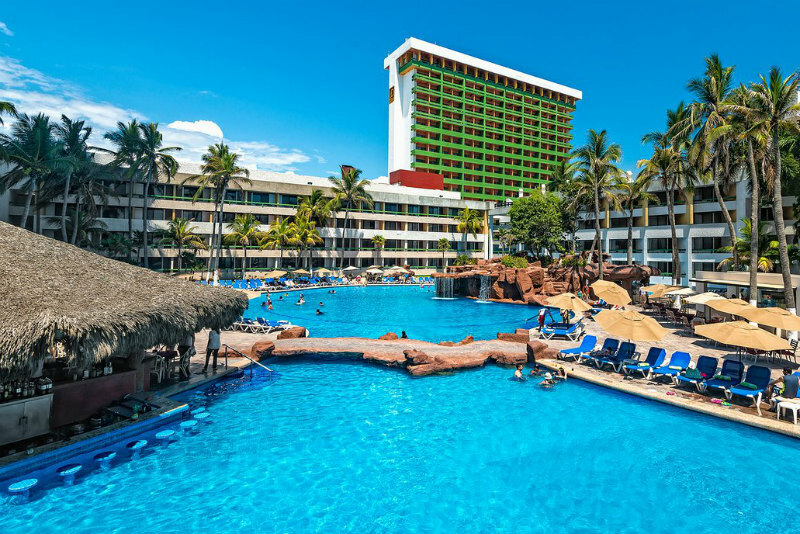 The El Cid Castilla features one of the largest pools in all of Mazatlan. 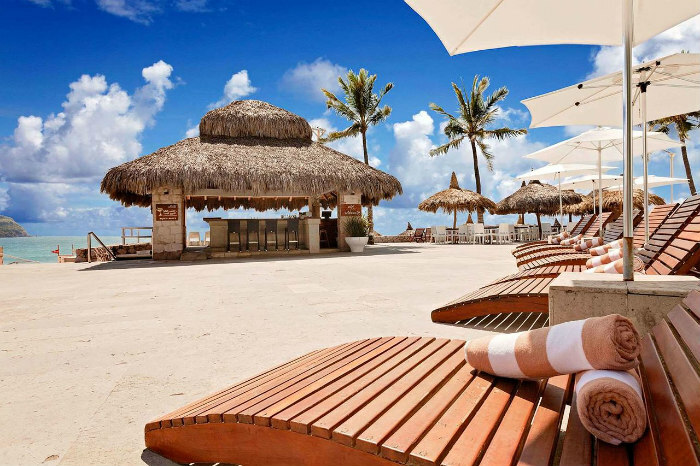 Located on a large strip of Playa Gaviotas, you can enjoy the beach just outside the hotel. Breathtaking sunsets are a Mazatlan trademark from your private balcony. The spa offers sunset beach massages as well as massage under the stars as well as many other treatments. What a way to end the day. 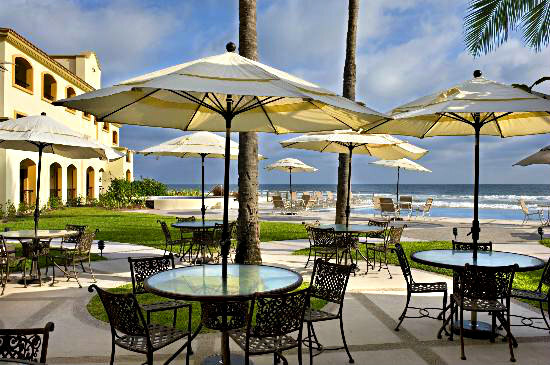 The El Cid complex is one of the very family friendly Mazatlan beach hotels. A beautiful Mazatlan beach resort which is about to become even more beautiful. Anticipated date of completion will be in 2020 but the resort will remain open and maintaining its high service standards. 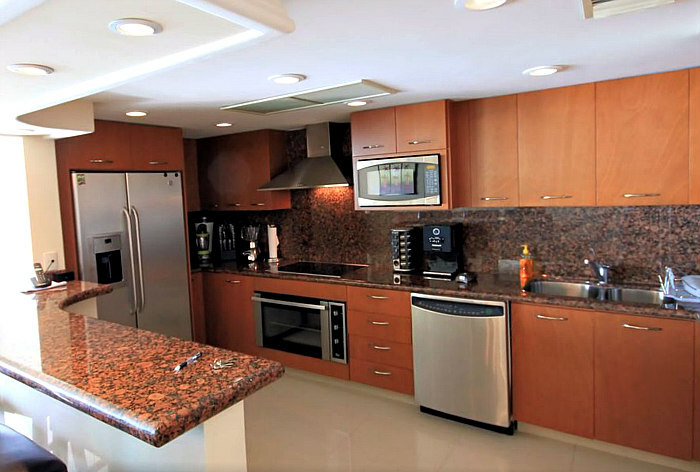 Each suite offers beautiful ocean views and kitchenettes. You may want to ask about using the spa at its sister hotel, the more luxurious Pueblo Bonito Emerald Bay . 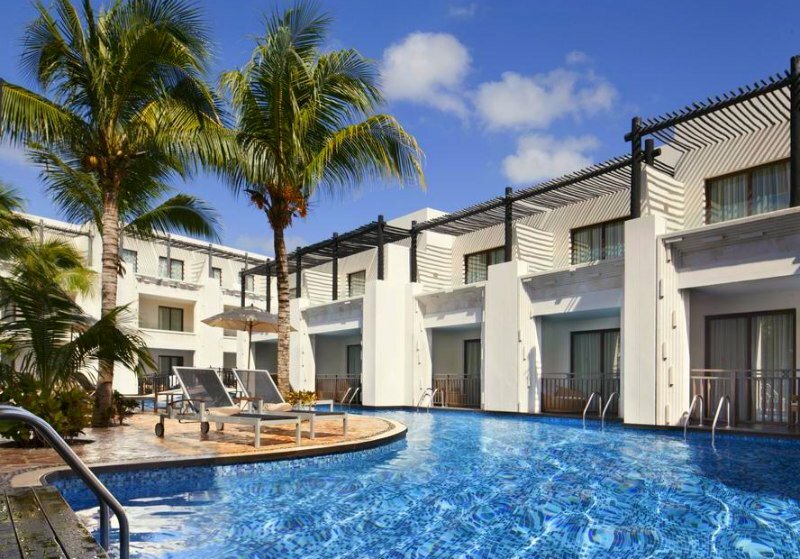 With only 8 suites, this Mazatlan boutique beach hotel offers a bit more peace and quiet than the larger activities focused resort hotels. So, if you are looking for a more romantic Mazatlan beach vacation this could very well be the ticket you are looking for. 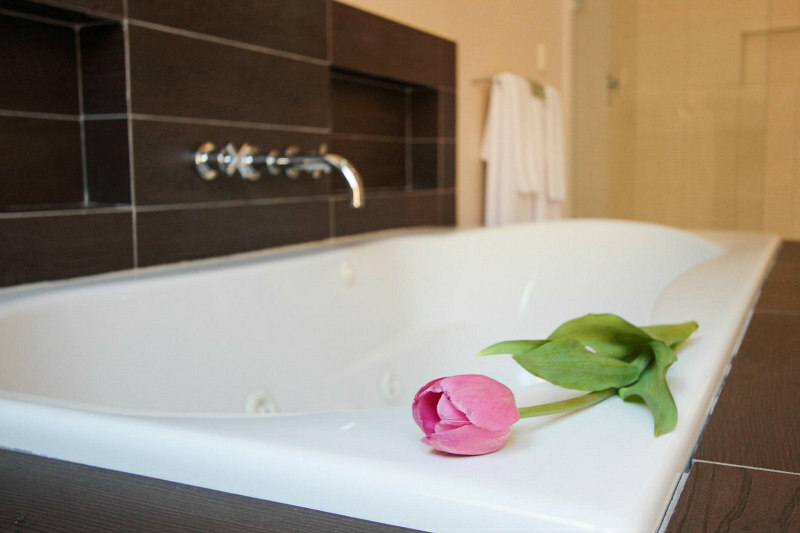 You will enjoy the soothing jetted or Jacuzzi tubs at this waterfront hotel. Also the Piccolino Spa offers massage treatments, manicure, pedicure and more. What this little oasis of a spa lacks in size is made up by more personalized service. You will need to book your treatment well ahead of time as well as your stay. Don't delay and avoid disappointment for your more romantic and quieter beach vacation in Mazatlan. Just a few miles away from the hustle and bustle of Mazatlan sits this 900 acre gated community on over 3 miles (5 Km.) of sandy beach. You will enjoy the 18-hole championship golf course designed by Robert Trent Jones Jr., as well as a golf school to improve your game. If you enjoy tennis... they have that too. The Las Villas Spa is located just a few steps to the beach. It offers massages, salon treatments, facials and more. This Mazatlan waterfront resort, with its turtle sanctuary is focused on protecting the environment. Very nice. 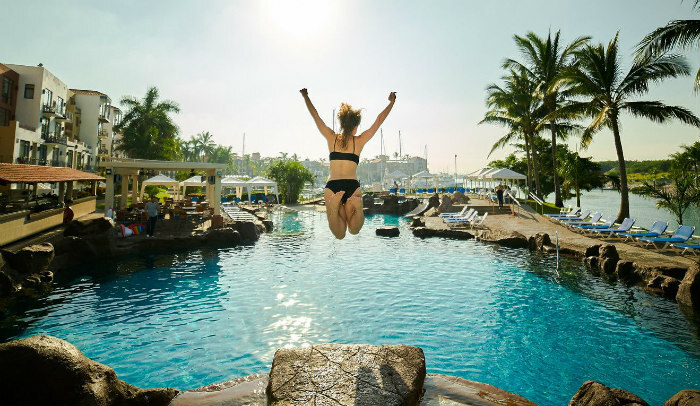 Fully renovated in 2014, this beautifully located Mazatlan beach hotel sits directly on the Golden Zone with great views of Bird Island and the Pacific Ocean sunsets. You will enjoy its central location with the marina just 5 minutes away and the historic centre just 15 minutes away. There is no spa at this hotel but do not despair, they offer a great heated pool as well as a jetted Jacuzzi pool. Also... a two minute walk will take you to the luxurious Armonia Spa which was rated one of the best spas in the world by Conde Nast. 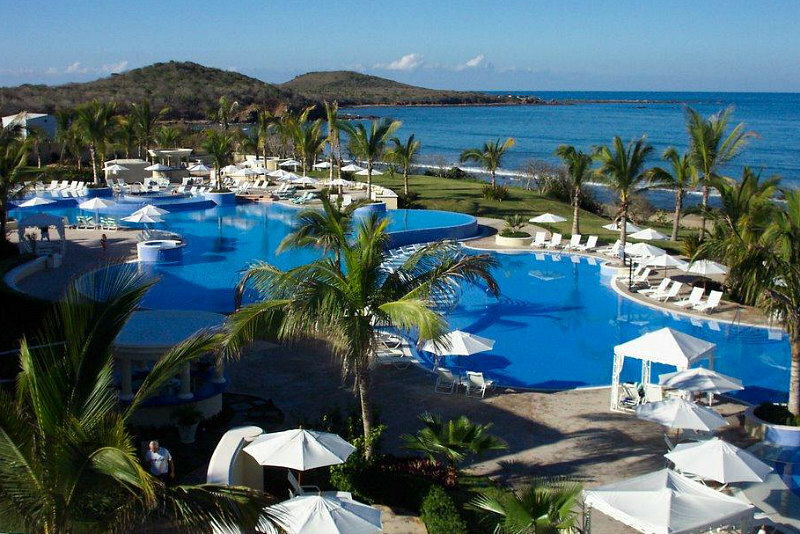 Offering a great location as well as a beautiful infinity pool, you will enjoy this waterfront resort in Mazatlan. 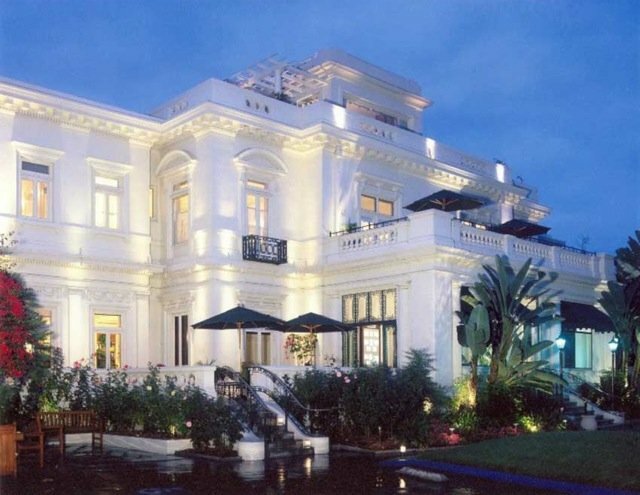 Although it does not have an on site spa, you will enjoy the location. A solid honourable mention for its good value. Mazatlan Waterfront Vacation Rentals are a great option for families. Mazatlan offers great values on waterfront vacation rentals making this a very good choice for families and group vacations. We truly recommend this as an option as you may find a very good waterfront vacation rental that will offer you more privacy and cooking options. Here are some great examples for under $200.00 US per night ! Many Mazatlan waterfront vacation rentals are condos. Here are some great Mazatlan Waterfront Vacation Rentals under $200.00 US per night! Kitchen included! 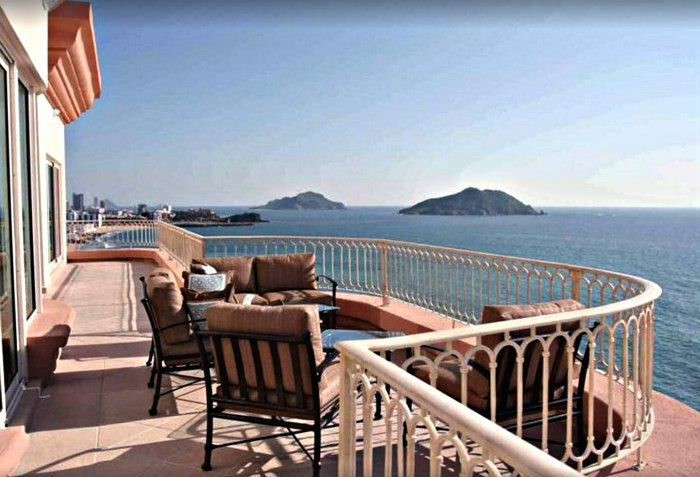 Here are more luxurious Mazatlan Waterfront Vacation Rentals from $200.00 US per night! Sunset included. All Best Mazatlan Beach hotel photos are from management.